21 Hiawatha Circle. 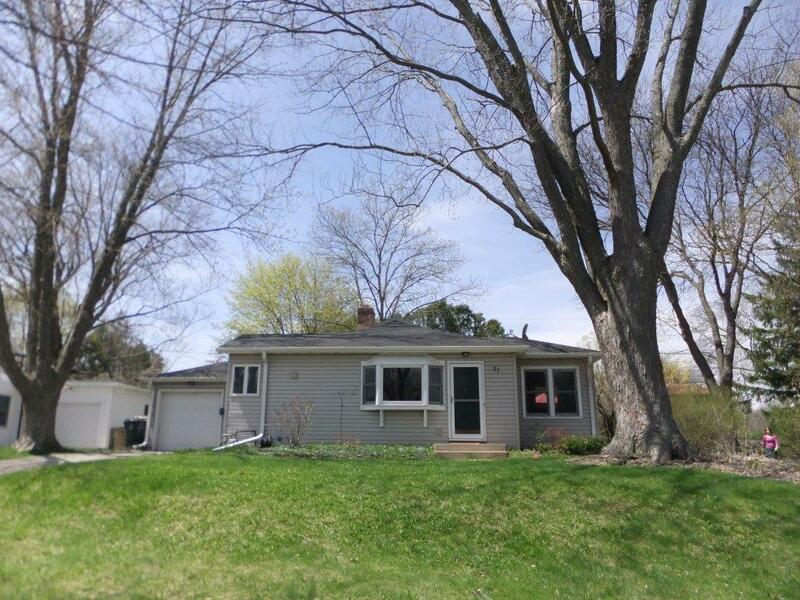 Light and bright ranch in desirable Nakoma overlooking spacious Hiawatha Park. Here's the opportunity to own a bit of history: first Certified Whole House Green Built home remodel! Incredibly energy efficient with charm! Hardwood floors, open floor plan, lower level bedroom/office plus bathroom, gas fireplace, dry basement, very well cared for and updated. Mature trees and a lovely patio in the back yard make it a perfect place for entertaining. Move in ready. 4 BD/ 2BA, 1502 Sq.Ft. Nakoma was platted in 1915 as a picturesque suburb in the country with winding roads, its own water system, its own private bus service and substantial lands set aside for parks, tennis courts and a golf course. It was one of the most prestigious neighborhood's of its time as it is today. Some of the finest examples of Colonial, Greek, Tudor Revival, French Provincial, and Prairie style homes are located in Nakoma. The older, historic neighborhood is also home to Thoreau Elementary School, Nakoma Country Club, and easy access to the University of Wisconsin Arboretum.